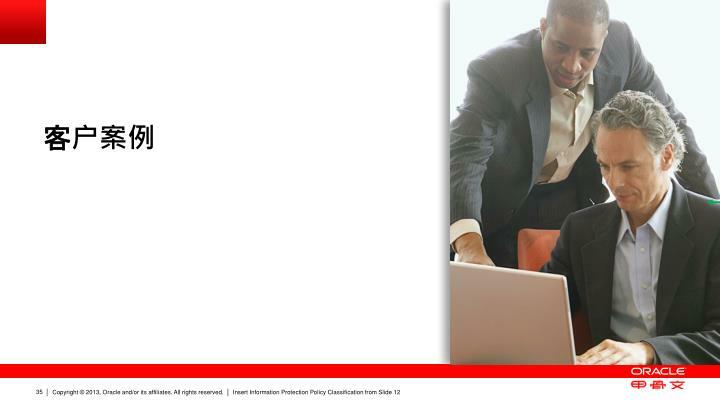 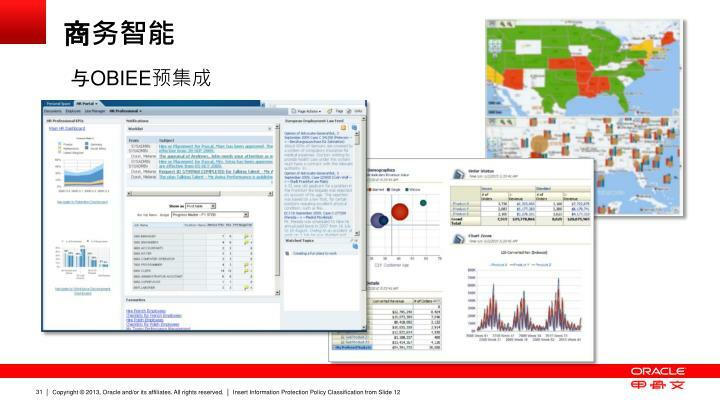 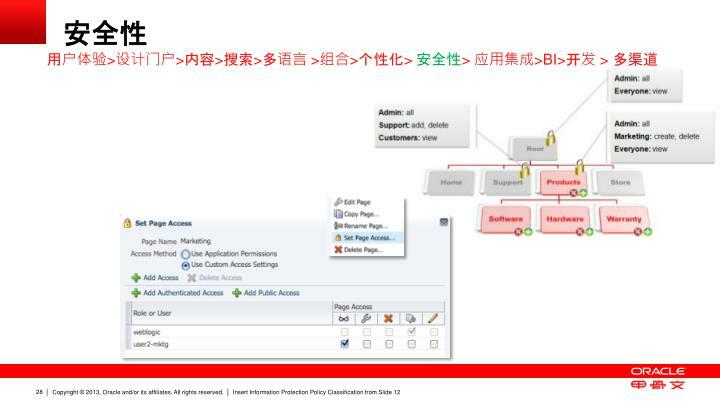 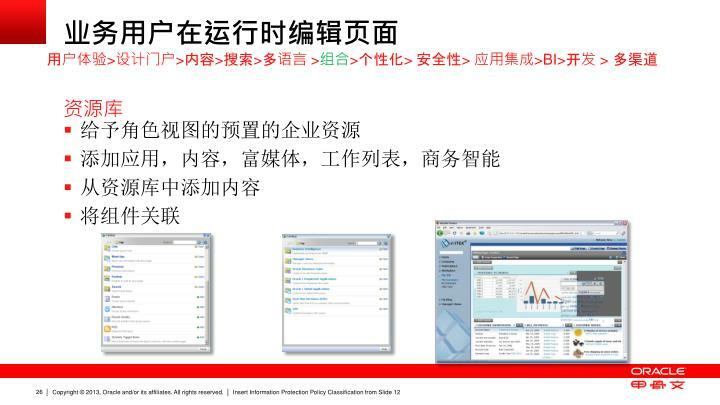 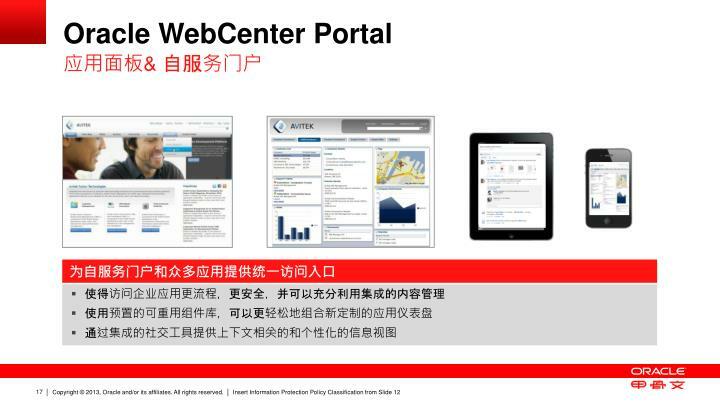 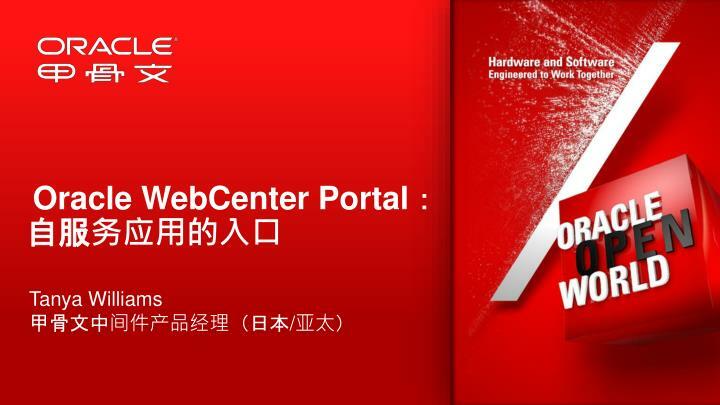 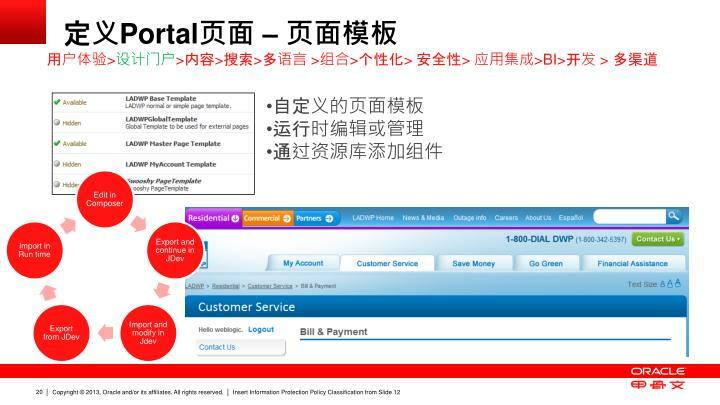 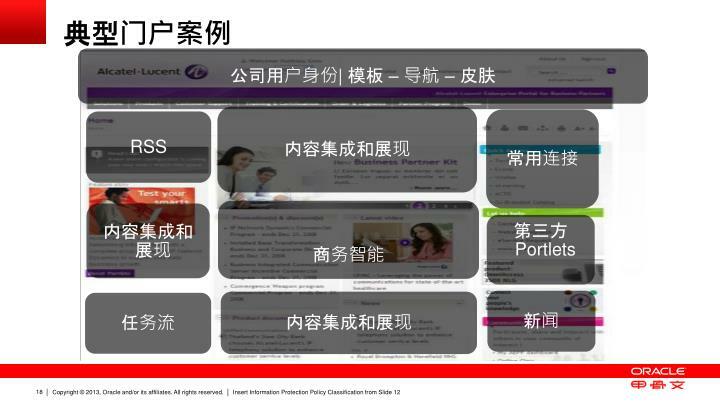 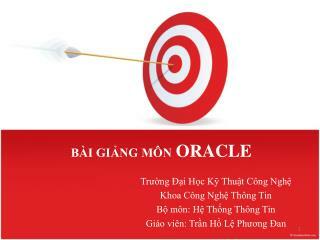 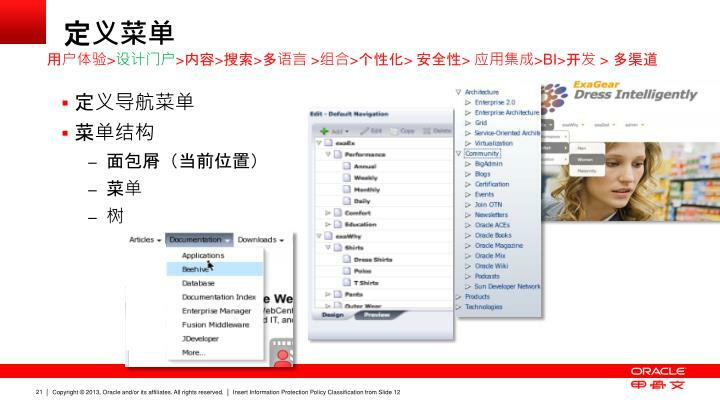 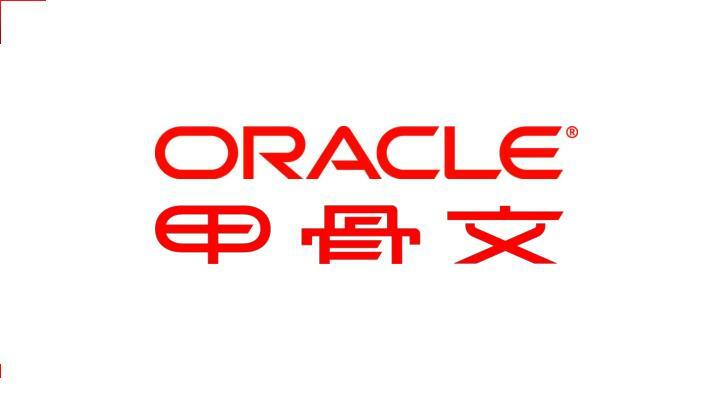 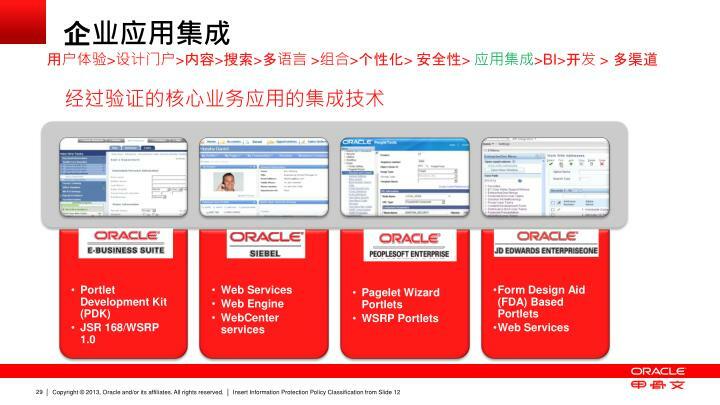 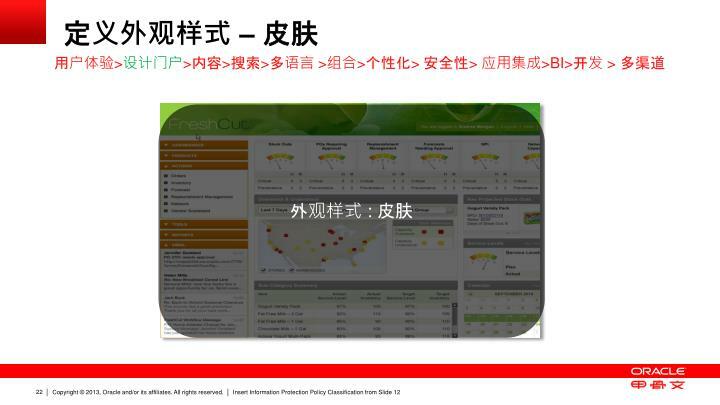 Oracle WebCenter Portal ： 自服务应用的入口. 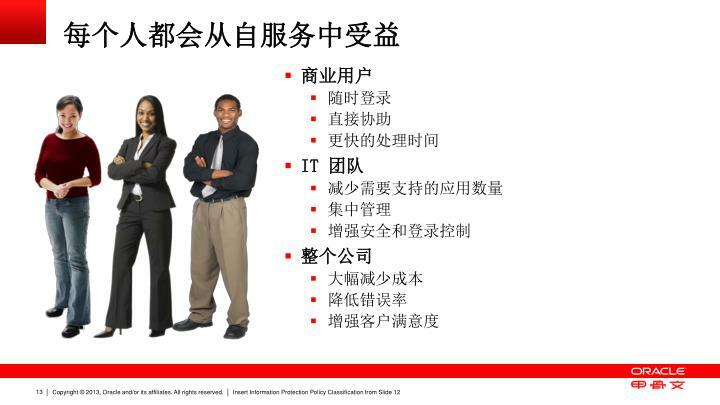 Tanya Williams 甲骨文中间件产品经理（日本 / 亚太）. 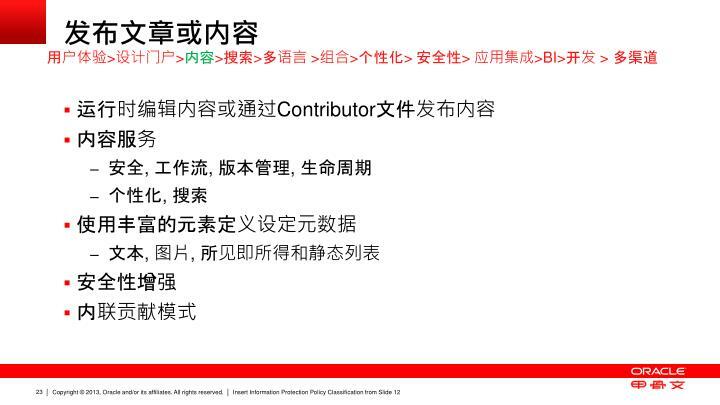 议程安排. 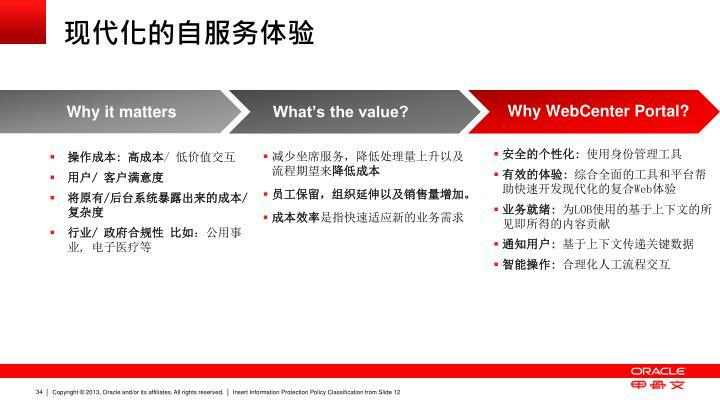 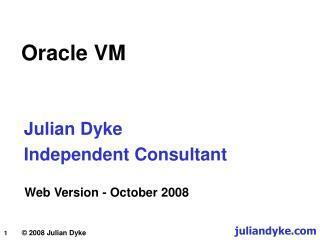 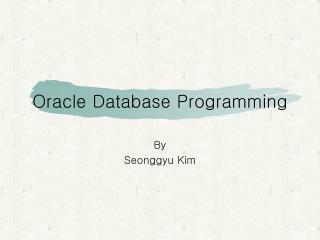 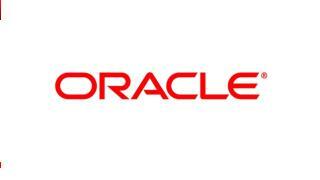 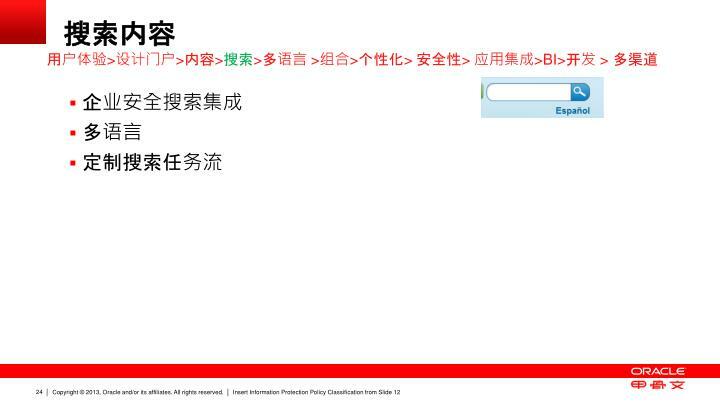 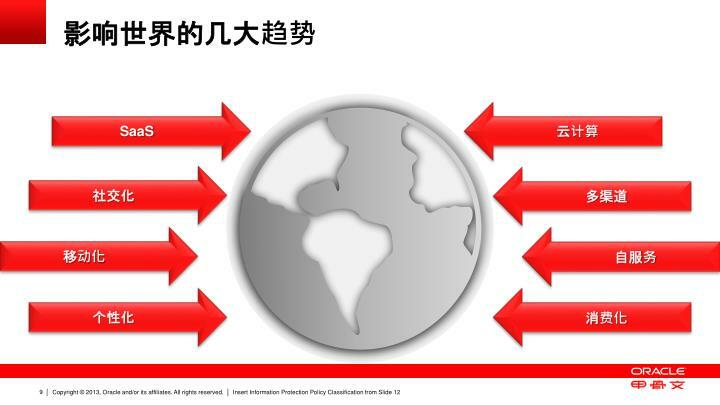 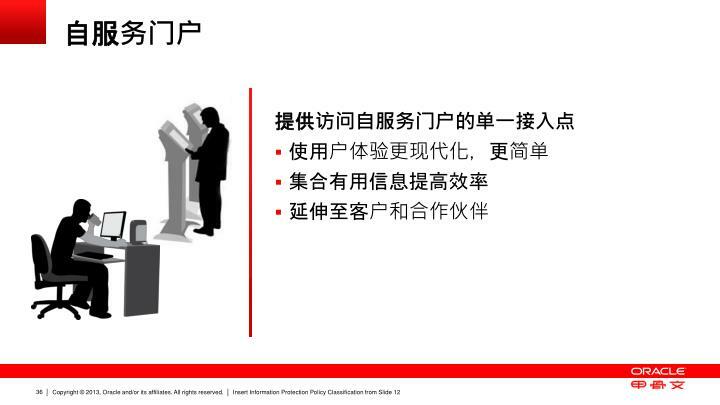 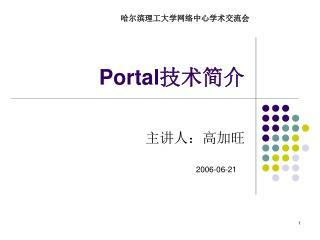 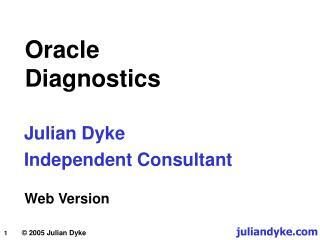 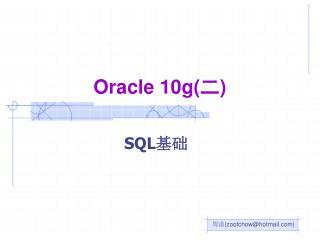 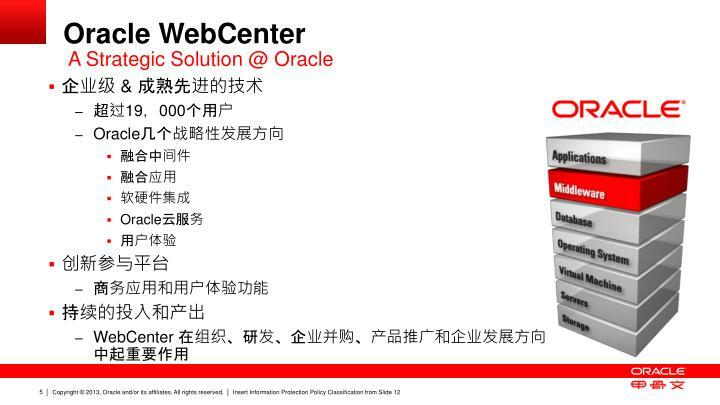 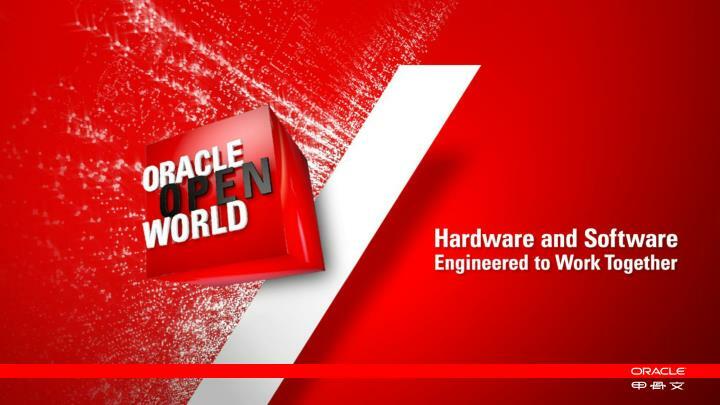 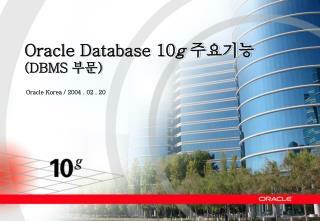 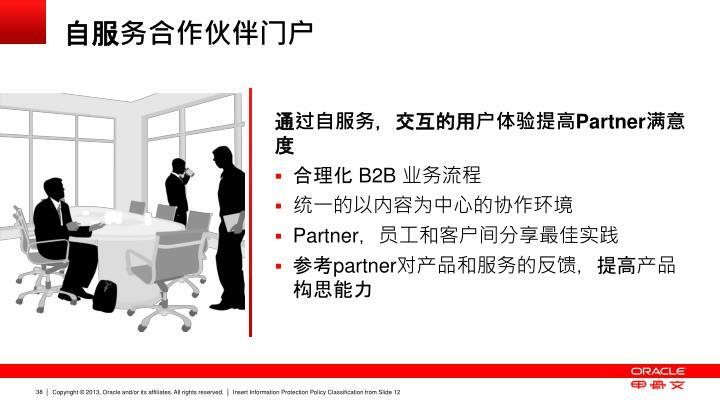 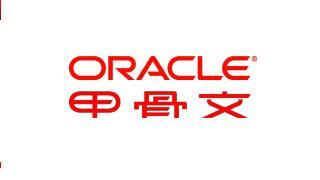 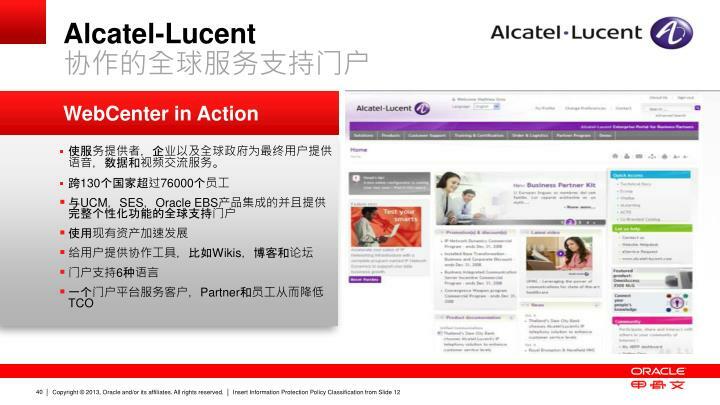 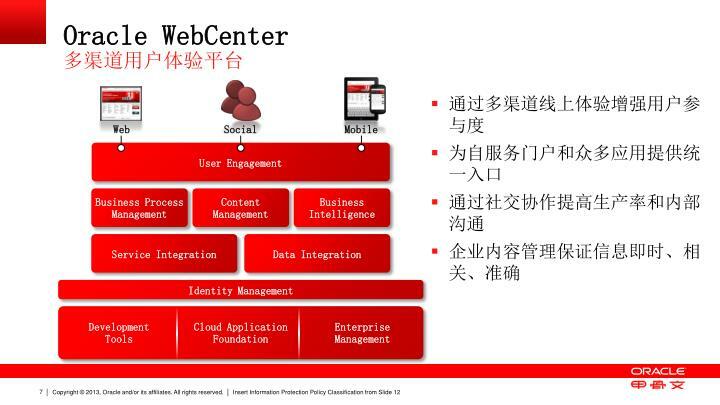 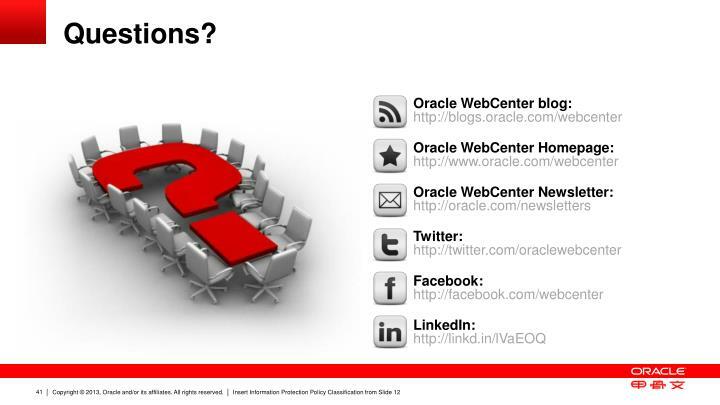 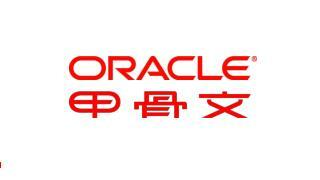 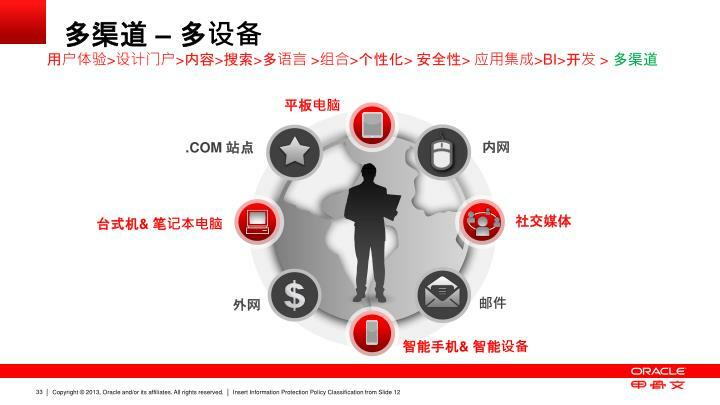 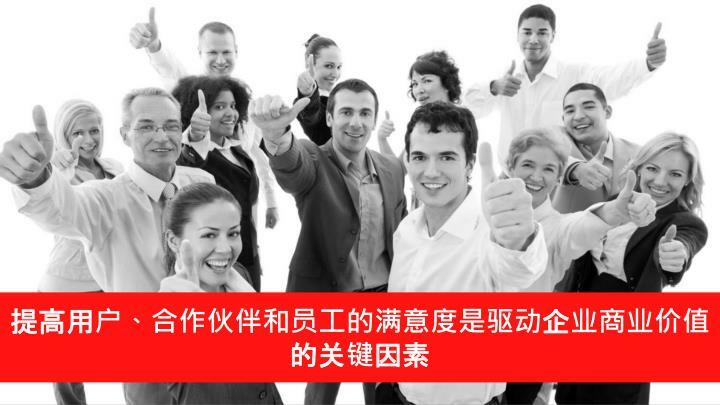 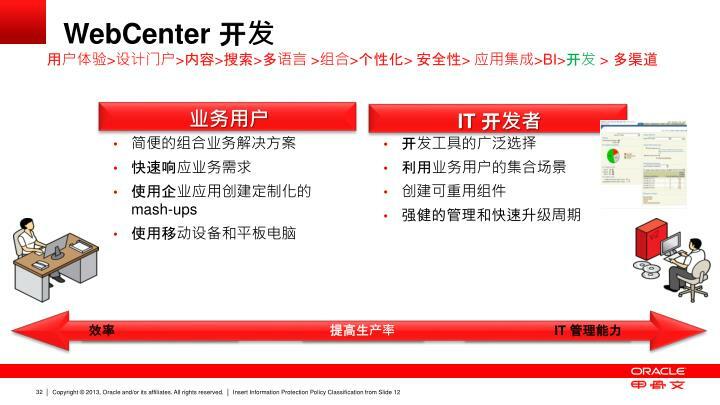 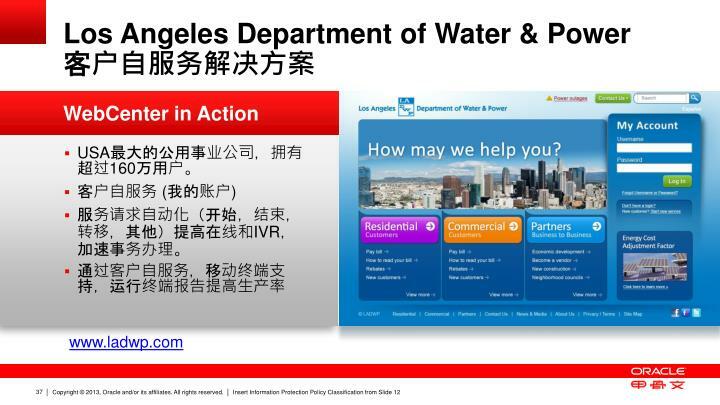 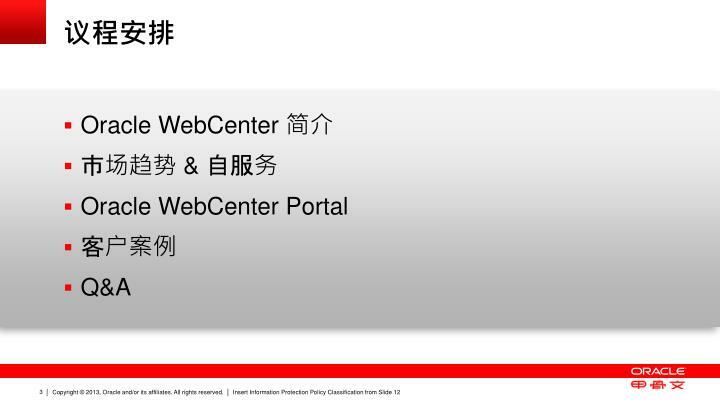 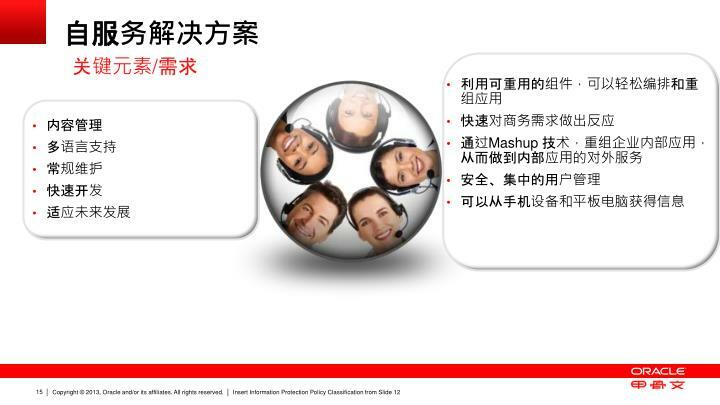 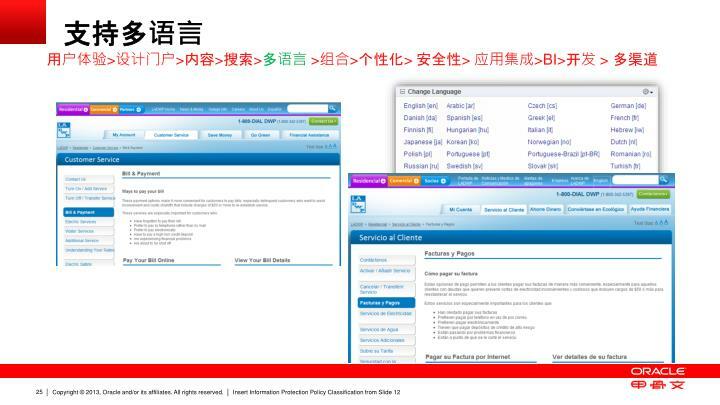 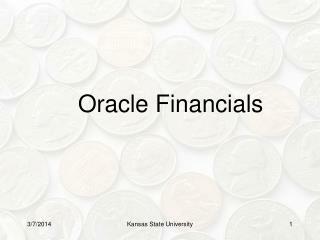 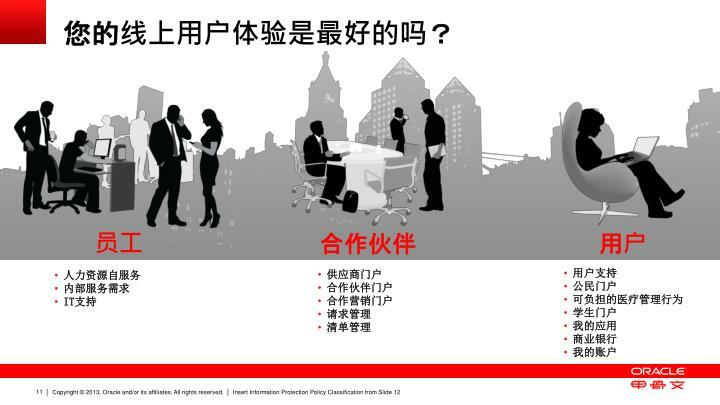 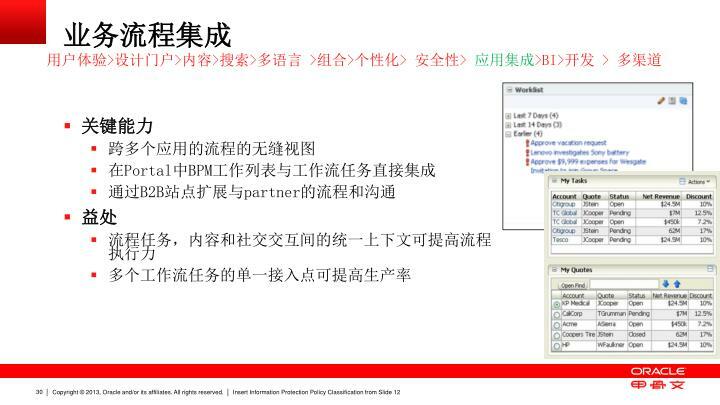 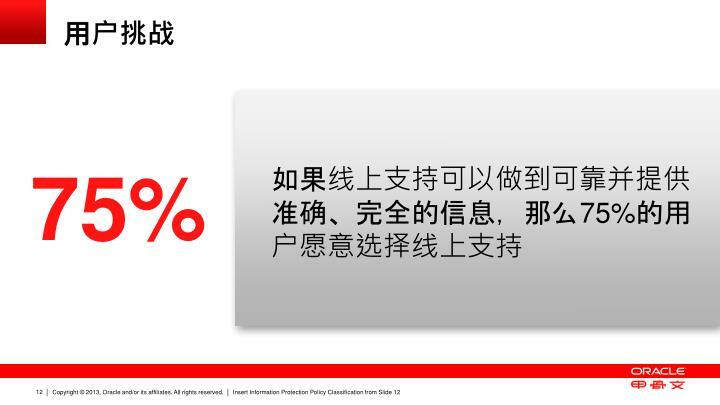 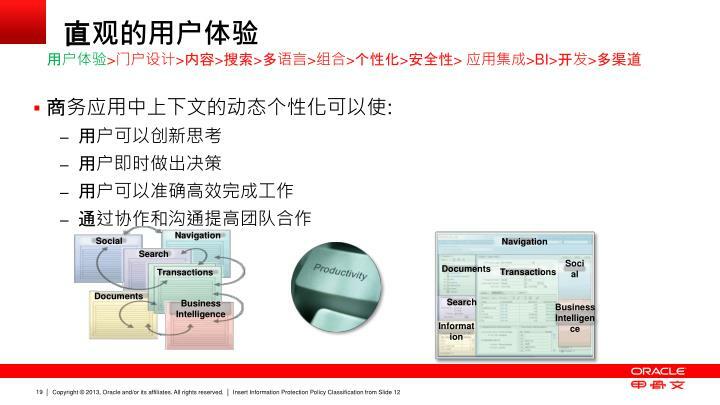 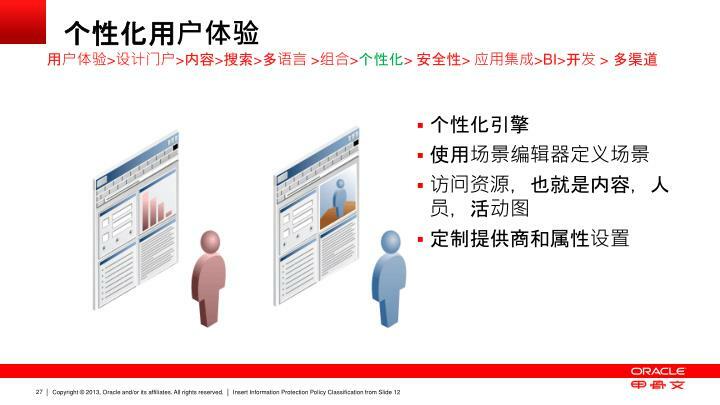 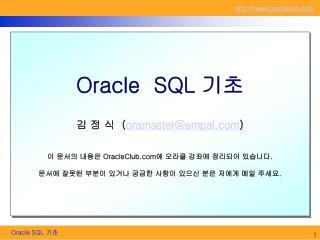 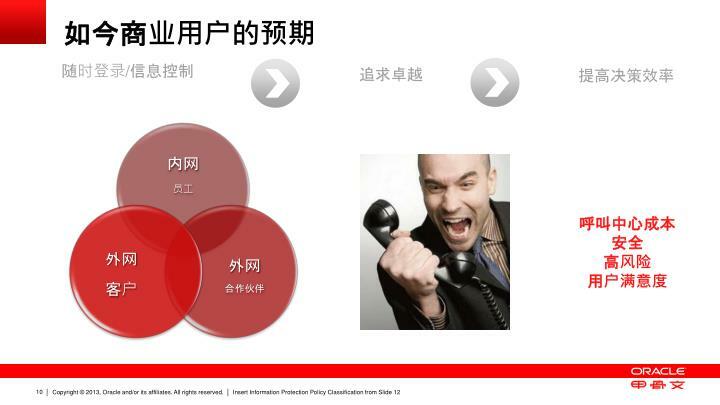 Oracle WebCenter 简介 市场 趋势 & 自 服务 Oracle WebCenter Portal 客 户 案例 Q&A. 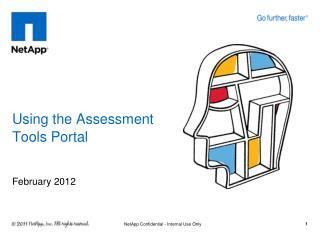 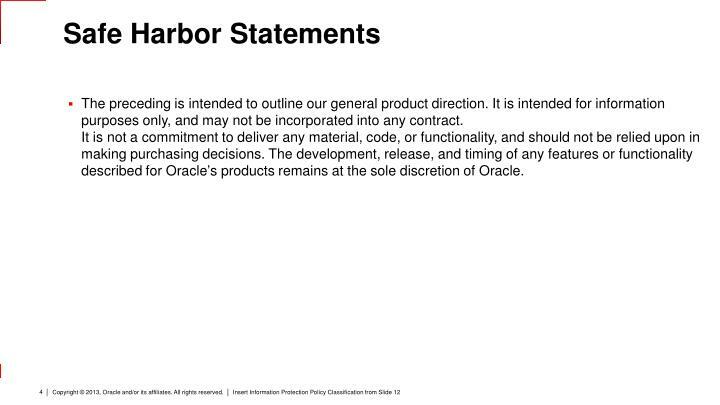 Safe Harbor Statements. 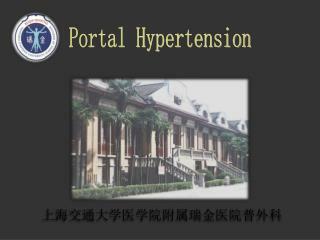 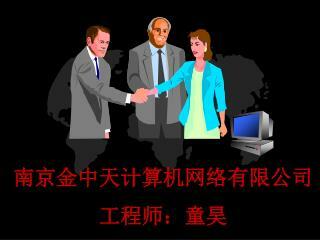 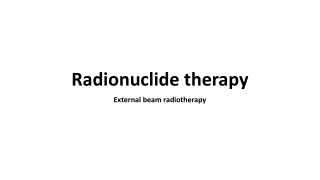 The preceding is intended to outline our general product direction. 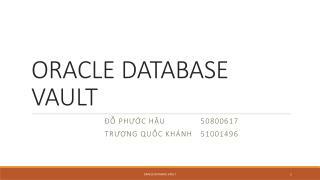 It is intended for information purposes only, and may not be incorporated into any contract.It is not a commitment to deliver any material, code, or functionality, and should not be relied upon in making purchasing decisions. 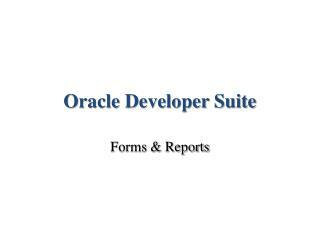 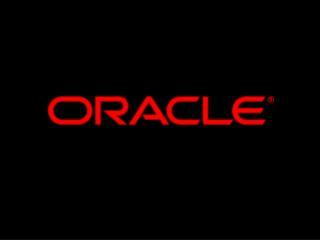 The development, release, and timing of any features or functionality described for Oracle’s products remains at the sole discretion of Oracle.